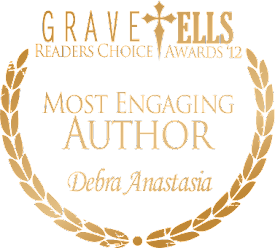 DebraAnastasia: Win the Friggin' Hell out of Poughkeepsie!! 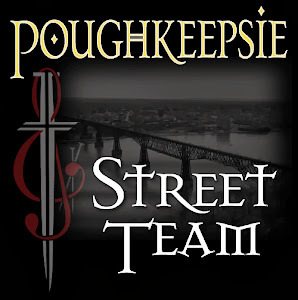 Win the Friggin' Hell out of Poughkeepsie!! 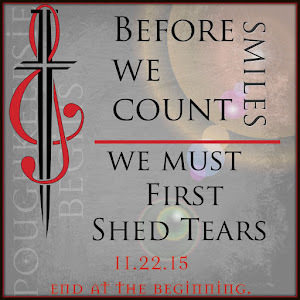 Here's where there are still copies of Poughkeepsie up for grabs! 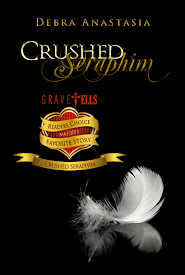 Killian McRae 1 eCopy of Poughkeepsie and 1 eCopy of Crushed Seraphim and free Kindle Fire! 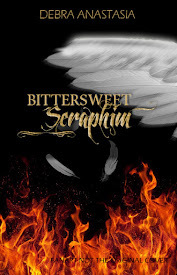 *I'm a sponsor for Reena's participation in the Christmas Blog Hop! 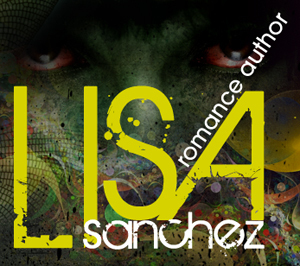 She is not only offering my two books, but a slew of other awesome books and prizes! 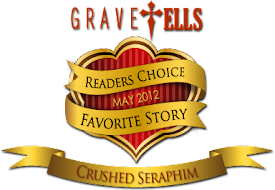 While you are there for your chance to win my work, get in on some other amazing stories. "Win the freaking hell out of Poughkeepsie," haha, you're so funny.